Monarch Airlines is close to revealing a giant order for new Boeing aeroplanes after a major investment from shareholders, according to reports. An extra 15 aircraft, added to the 30 it already ordered in 2014, would put the airline on a secure footing for the foreseeable future. It comes after the airline said on Friday it was about to announce the largest investment in its 48-year history after being forced to deny speculation it was on the verge of going bust. The Luton-based firm, which flies more than 6million passengers every year, was granted a last-minute extension in its battle to renew a crucial licence to fly package holidaymakers. 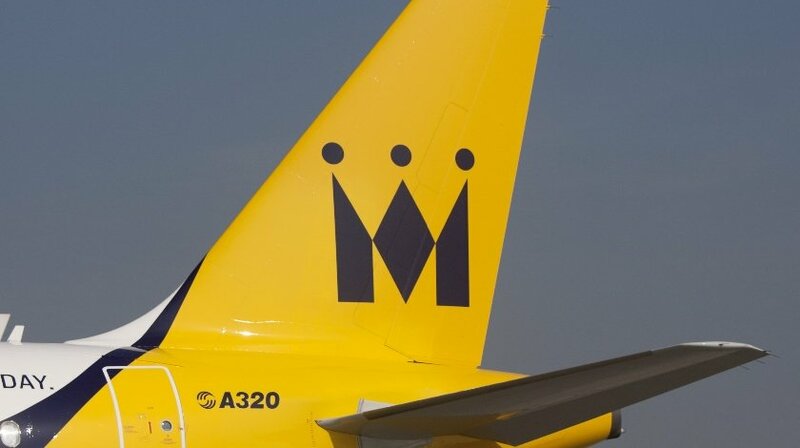 The Civil Aviation Authority, which grants the licences, was understood to be concerned about the state of Monarch’s finances. Friday’s agreement was reached after owners, including private equity firm Greybull Capital, pumped millions of pounds into the company. Monarch ordered 30 of the Boeing 737 aircraft in 2014 after Greybull injected £125million, the first of which is set to be delivered in 2018. It had options on another 15 aircraft. Monarch declined to comment on the reports.